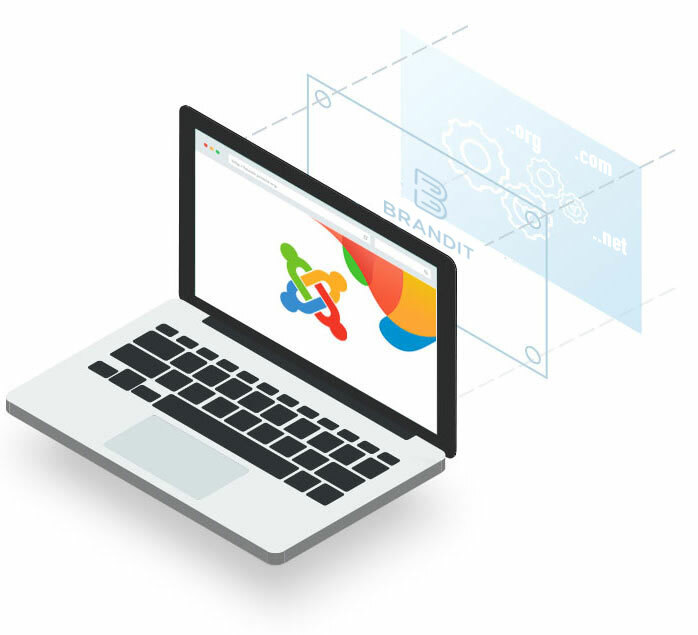 Joomla is delighted to offer you an opportunity to give back to the project whilst benefiting from competitively priced domains and fantastic customer service from BRANDIT. 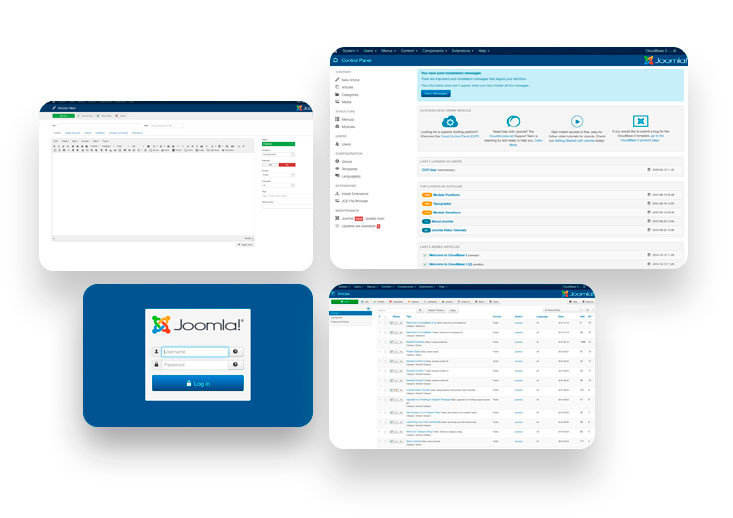 domains.Joomla.org is your one-stop shop tool for domain management. Whether you are looking for a new domain name or to transfer your existing domain portfolio, domains.joomla.org is the perfect platform. Offering you a wide range of TLDs alongside a robust and intuitive industry leading control panel for domain management. Because Open Source Matters … and domains do too! Big savings on transfers NOW! domains.joomla.org is a domain registration service provided to the general public by BRANDIT an independent Domain Service provider, on behalf of Open Source Matters, Inc. Open Source Matters, Inc. is the owner of the Joomla! name, brandmark and related trademarks and service. BRANDIT is granted a limited license to use the Joomla! name and trademarks in association with being the official provider of the domains.joomla.org service.